Ancient sports have a hard time staying current with modern athletes. Maybe it’s the isolation. Maybe something more primal, like The Fear. Athletes competing in individual sports stand alone. They win alone and lose alone. And they cry alone. One Olympic event lets you walk around like a gun-slinger, shooting down-range in competition with a deadly weapon. You wear your ammo belt on your hip and peer through the sights of your weapon. Archery stands alone in it’s lethal elegance. If archery conjures up images of dead-eye South Korean shooters winning gold medals, you are right. If your vision of archery includes hunters in camp-gear, you’re right again. Between the two poles live another world of archers. That’s where Nino Semanak and every young archer with an Olympic dream lives. 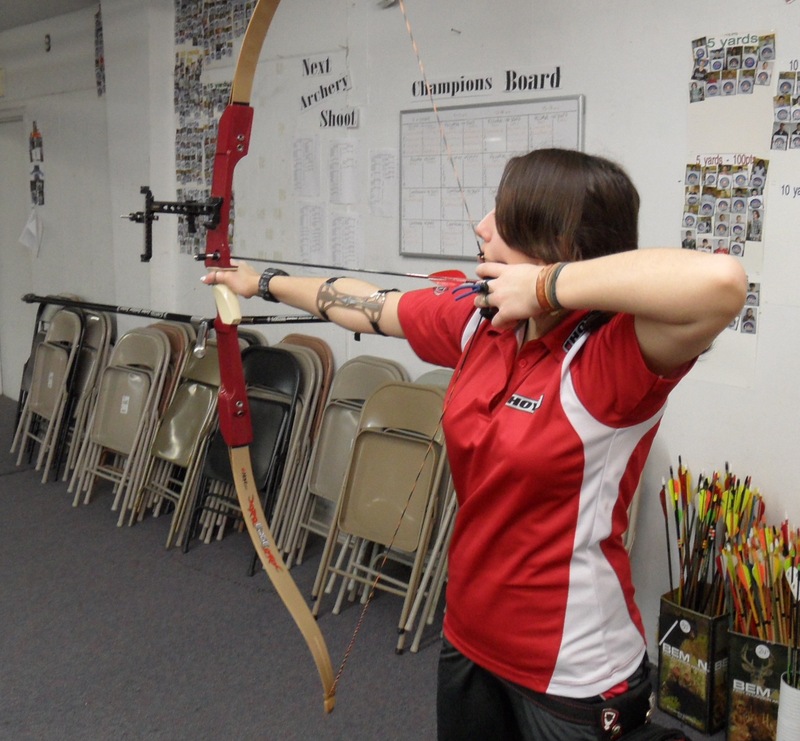 She started shooting three years ago when a new teacher began an archery team. It seems everyone else in her school started shooting, too. For many, the novelty wore off. Bow, arrow, or Playstation? The old and the new battled on a new frontier. She didn’t expect to even hit the target in the beginning; she hit it with her first shot and never looked back. Three years later she’s the Oregon Women’s Archery Champ. Along the way she learned she was shooting with her less dominant eye and switched her pull-back and hold to her other hand. 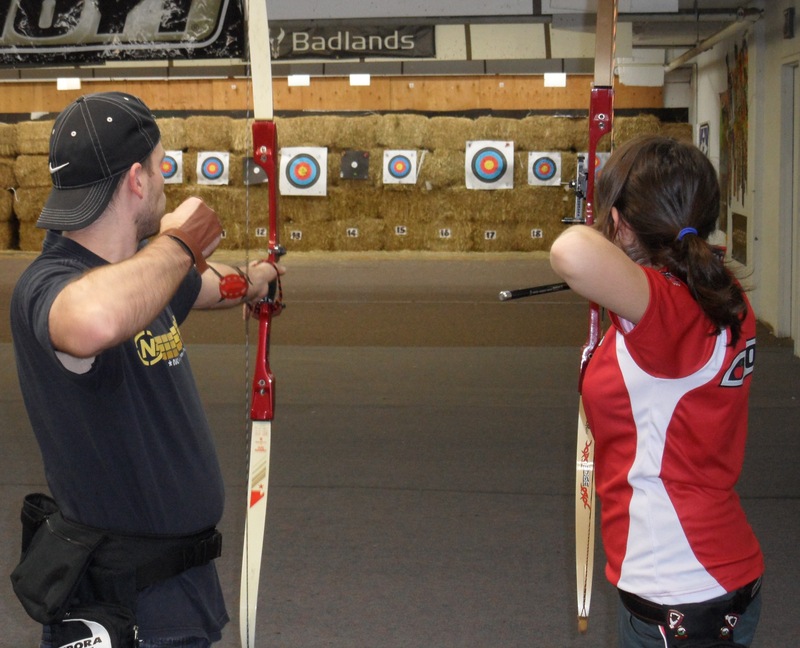 Try pulling back a thirty pound bow with either hand and hold until your arm shakes. Now do it with your other hand. Archers with recurve bows do it all day and still hit their target. Everyone with an Olympic dream feels they have a chance. Not all know the secret weapon of archery, of all sports. 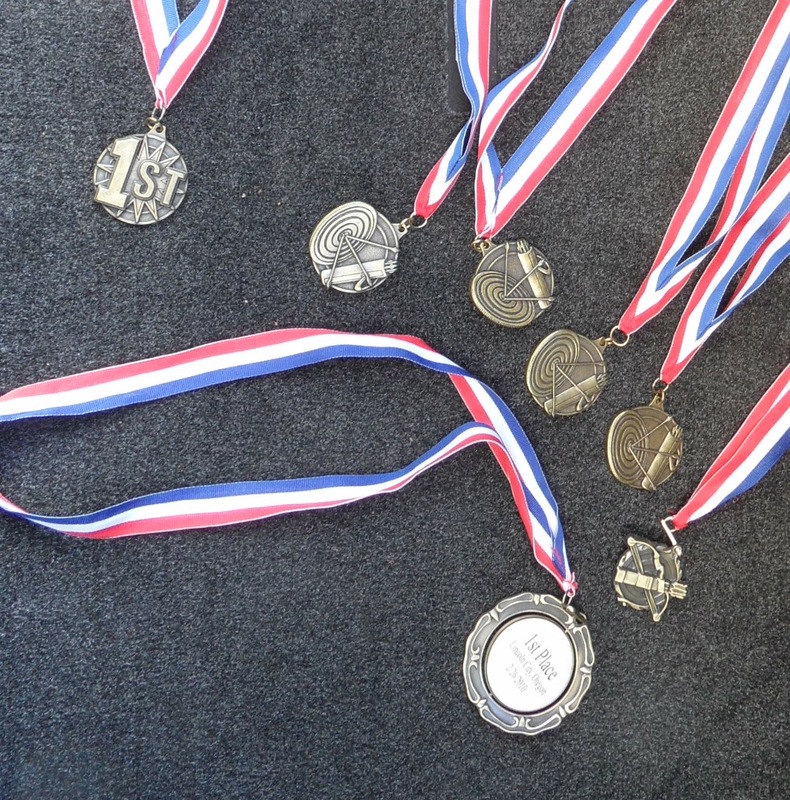 What do you need most to achieve athletic greatness when you’re an eighth grade archer? 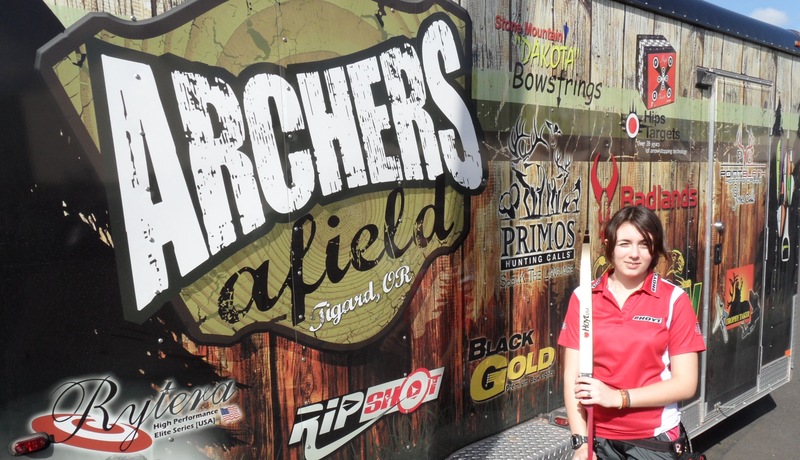 How does an early-teen begin their quest for Olympic archery gold? Start with parents who share the dream. Be certain your mom understands how important archery is to you. Watch your dad pull his old recurve bow out of storage and shoot with you. These are Olympic parents. While javelin throwing is an Olympic sport, archery rules the projectile point events. One is distance, the other is accuracy over distance. Who rules archery? South Korea. With eighty nine nations from American Samoa to Zimbabwe competing, there is one gold standard. The South Koreans are individual and team champs of every Olympics since modern archery came back in the 1972 Munich Games. To date, South Korea owns thirty Olympic medals to the second place America’s take of thirteen. How do you spell dynasty? The South Korean women win under pressure. They send their last shots right down the center. They perform in tight contests. You can’t substitute competition nerves. When you lose to the same person match after match, it turns into a routine. They show up knowing they’re going to win. You show up knowing they’re going to win. Then you win in a shoot-off where your arrow lands on the X in the bull’s eye and that’s all you see. When it’s a teammate, you take it in stride, but it still feels good. When it’s against a winning tradition spread over decades, it will feel even better. Someone is going to shoot South Korea down from the firing line, someone who lives in the neighborhood. It starts in 2016. Winning becomes contagious. You want to find the best tournaments and beat the best shooters. You travel to regionals. You look forward to nationals, worlds, and Olympics. You train to beat the superb South Korean women archers at their own game. And you know you can win. So make plans. Practice more than anyone you know. Fire each arrow under pressure. You get better and better. Showing someone how to shoot, then encouraging them, is like the fish and fishing story: give someone a fish and they eat that day, teach them how to fish and they eat forever. Teach someone a shooting game on the X-Box and you’ll kill a few hours. Teach them how to shoot arrows and they’ll shoot for a lifetime, as well as teaching the next generation. Make sure the shooter learns that using a compound bow with arrows thicker than a first grader’s pencil is not Olympian behavior, and neither is trash talking on the firing line. Good coaching instills the correct behavior. You can tell a champion by the way they approach practice. Gifted athletes might not focus in practice. Archery is different. It makes everyone focus. Maybe it’s the gear. Archers show up with a case that looks like something used by a Mafia hitman. They unzip it and take out the pieces of their bow. The arrows stay zipped into the lid of the case while they hook up the center stabilizer and v-bar with adjustable weights. 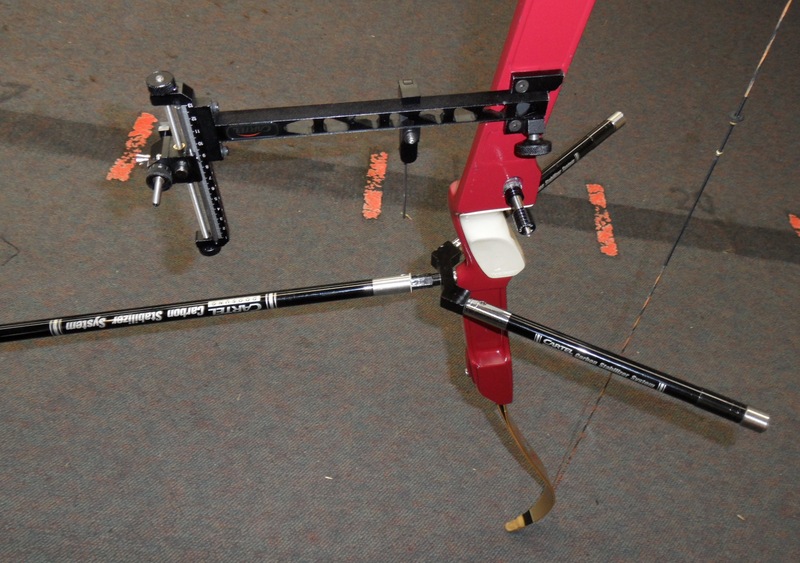 When the archer finishes their set up, the bow looks like a futuristic weapon of doom. Like top tennis players who tweak their racket strings between serves, champion archers continually adjust their stuff for changing winds and how they feel that day. Each shot needs improvement on the goal of sending every arrow home. Try and nurture those with Olympic dreams. Listen to them explain how it will happen. Just be ready for the archery story about the woman who shoots the tiny camera out of the target during competition. As if winning isn’t enough. Show the future Olympian how education fits into the picture. Show them Nike has their back, or at least their feet. If you know someone committed to sports with old-school sportsmanship, thank them for doing it right. If they shoot and score 498 out of a possible 600, with 17 hits on the X in the center of the bulls eye, thank them quickly and get out of their way. FITA, Fédération Internationale de Tir à l’Arc, is the governing body of Olympic archery. Below are the standings of the 2012 FITA Oregon Women’s Indoor Championship. It’s a big step toward a big goal. This is an impressive young lady. Nice research Dave. She’s got the secret ingredient, parents who understand what it takes to be your best on big days. Everyone should be so lucky. She likes winning, and she’ll be doing even more of it. Mark the calendar for 2016 in Rio!